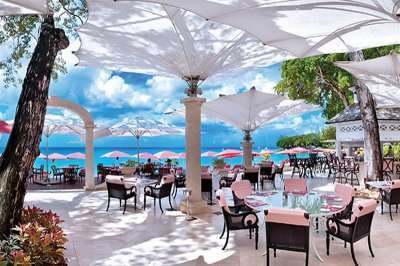 Sandy Lane is a luxurious golf resort with 45 holes of outstanding golf onsite with three unique courses, all designed by Tom Fazio. 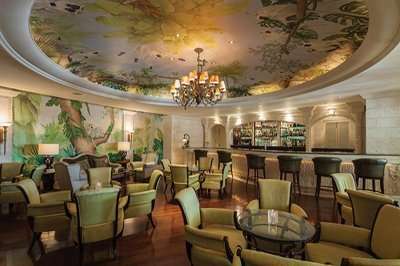 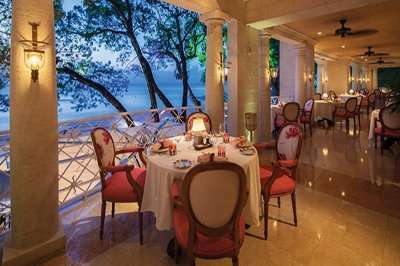 The Old Nine course, located at the prestigious Sandy Lane Estate, was constructed in 1961 and is still a favourite with repeat guests. 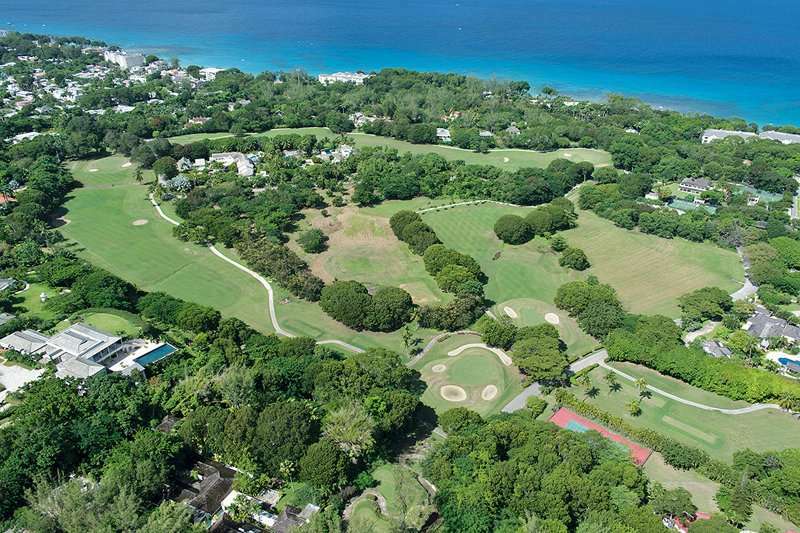 This traditional 9-hole course, spanning at just over 3345 yards, weaves its way through the colourful Sandy Lane Estate. 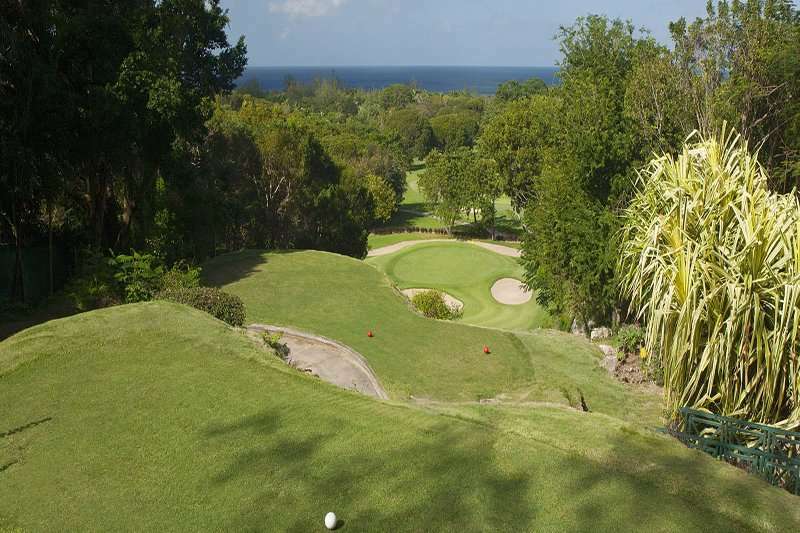 Featuring tree lined fairways which are narrow in nature, and small greens, the course is perfect to test your accuracy and consistency, a stern round of golf before challenging the two 18 holes courses of the Green Monkey and the Country Club. 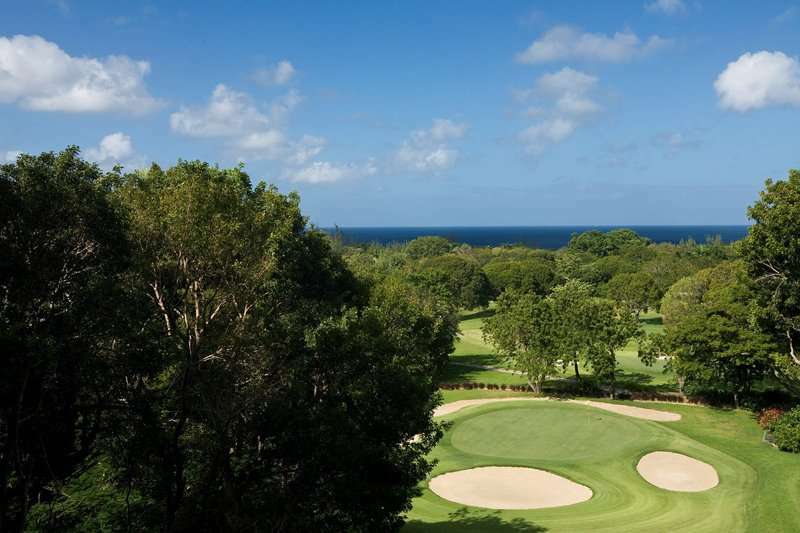 The course offers spectacular scenery, nine unique holes and an exclusive golfing experience . 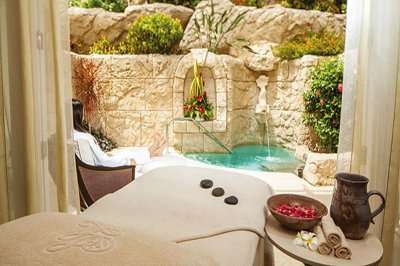 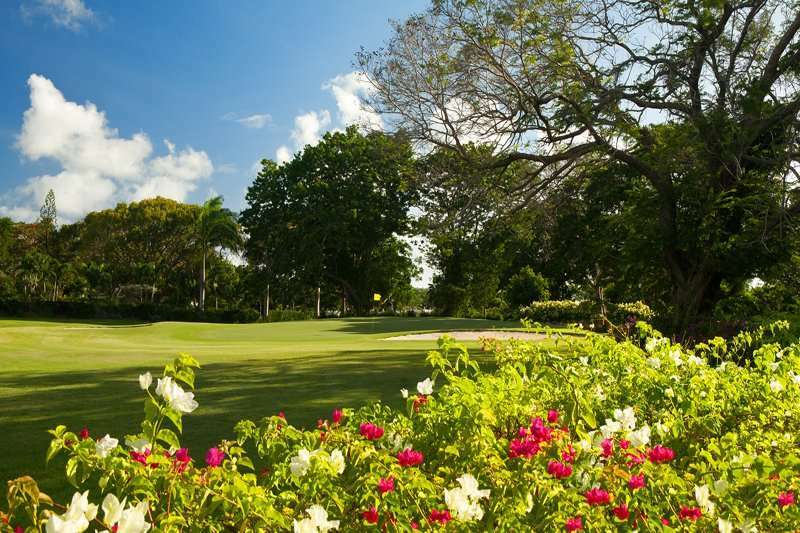 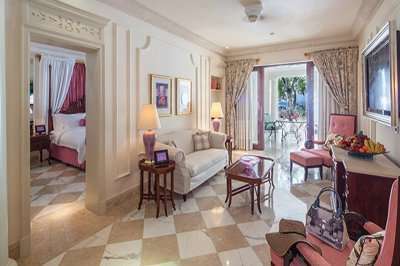 The Old Nine course provides a great option for a couple hours of outstanding golf on site to the luxurious Sandy Lane Resort. 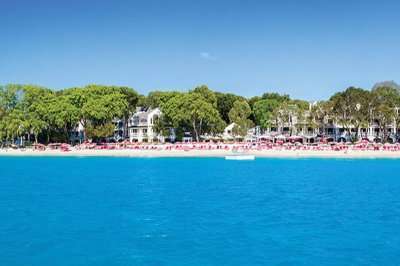 A special course to challenge in the Caribbean sun.